I love adding some fun and whimsy to our home decor, while keeping things somewhat sophisticated and classy. 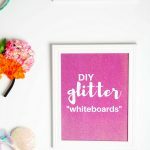 Being an all-girls household means that we don’t have to keep our girly decor to just Ella’s bedroom or the playroom – every room in the house is fair game! I’ve always loved using doilies in unexpected ways for our home decor, and at our old house had some pretty doilies displayed in embroidery hoops for some textured wall art. 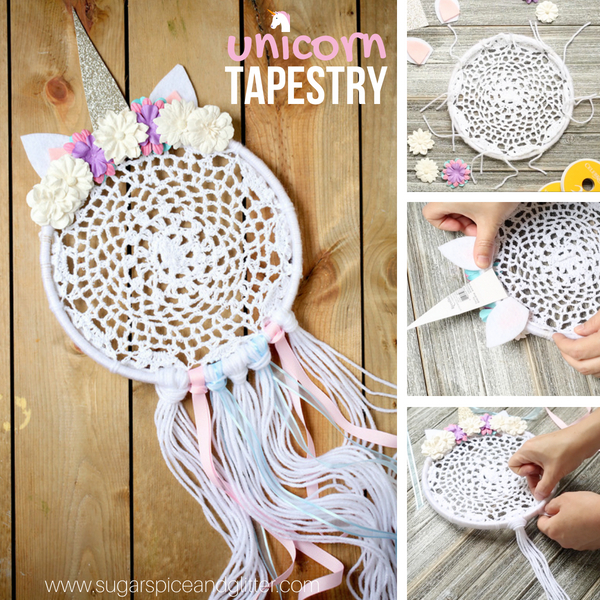 And with a unicorn-obsessed 6 year old in the house, I thought a unicorn twist on my doily displays was in order! 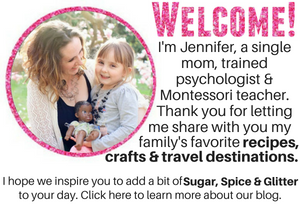 Personally, I think if you want to make a dreamcatcher with your child, you should take some time to understand the cultural significance and history of them – and if possible, contact a local Friendship Centre or Anthropology Museum and see if they have dream catcher workshops so children can experience a bit more of the culture as they create. There is some debate whether or not dreamcatchers are actually sacred, and I think it’s safest to say that some tribes consider them sacred while others are more open to seeing dreamcatchers in popular culture. 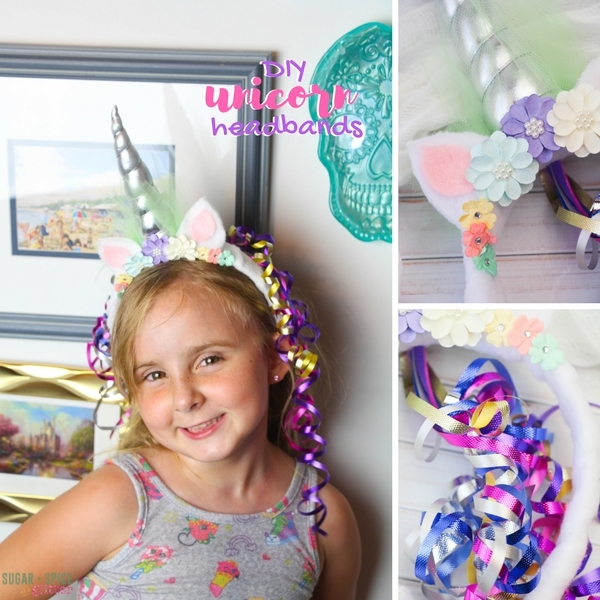 Check out our quick how-to make a unicorn wall hanging craft video and then don’t forget to scroll down to grab your free printable instructions. 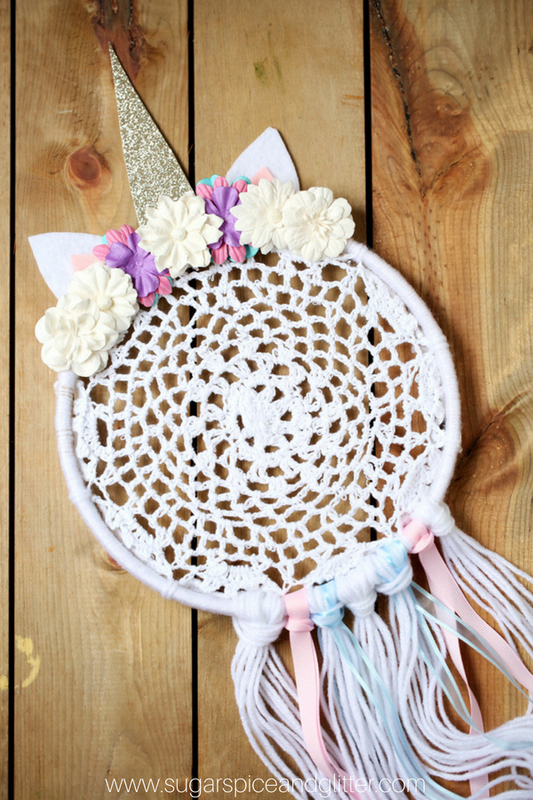 Tip: instead of pastels, you can use rainbow flowers and rainbow colors of yarn for this unicorn craft. There are two ways to do this craft: use the embroidery hoop to “hold your doily and leave it unwrapped/bare, or wrap the embroidery hoop with yarn and tie the doily securely in place. For this craft, we used the second method, but either method produces cute crafts! If using the first method, ensure the embroidery hoop is secure within the two halves of the embroidery hoop – this step is easier for adults than kids. After you are done completely wrapping your embroidery hoop with yarn (preferably in a color that matches the doily), use 6” strips of yarn to tie the doily to the sides of the embroidery hoop. Single tie the knots at first and then only double knot once you are sure that the doily is in the correct position. After double knotting the strips of yarn, cut off the excess ends. NOTE: you can leave one set of ends uncut to serve as a hanging loop, if desired. Cut the unicorn horn out of the gold glitter paper, and the ears out of the felt. (I am not providing a template for these as I want you to feel free to be creative and make the horn as long and sharp or as short and stubby as you wish!) The ears are essentially two larger white triangles and two smaller pink triangles. Glue the pink felt into the white felt and let dry. Using your choice of glue, attach the horn in what will become the “center top” of your embroidery hoop, gluing the glitter side directly to the yarn. Flip over the embroidery hoop so that the horn is touching the table and the glitter side is facing up. Attach the flowers in whatever pattern you’d like, ensuring that they keep the horn in the center of their arrangement. 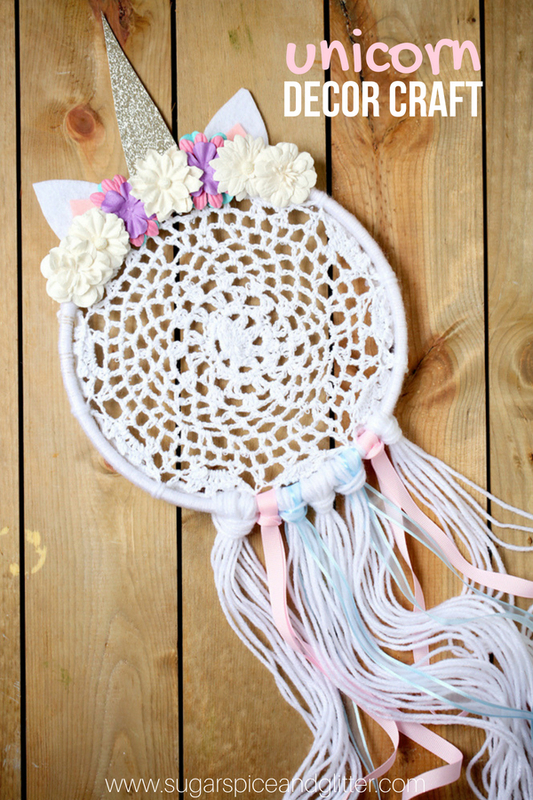 Once the flowers are dry and secure, flip the embroidery hoop back over and attach the unicorn horns, ensuring that you are gluing the pink side to the embroidery hoop (towards the flowers) so that they face out when the tapestry is finished. 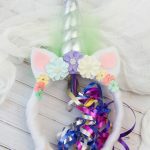 Cut strands of yarn in 10″ or larger strips (depending on how long you’d like your “unicorn mane” to hang – 10″ will give approximately a 5″ hang, while 20″ will add 10″ of length). You will need 5-6 groups of 5 strands. Gather one group of yarn strands together, and using a simple knot (like the simple square knot seen here) tie off on the bottom of the embroidery hoop, opposite the flowers (as shown in the video). Repeat with the additional groups of yarn, and also add in some strands of ribbon, as desired. 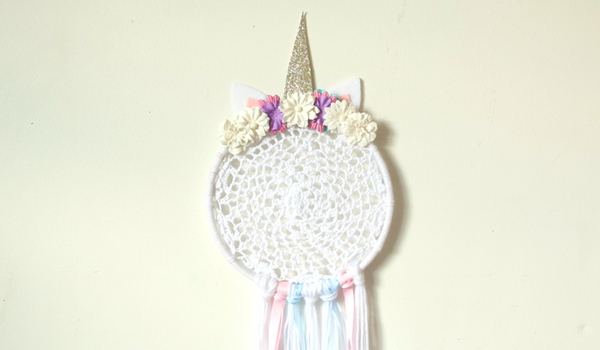 Hang your unicorn tapestry up and enjoy your handiwork! 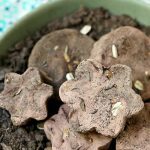 There are two ways to do this craft: use the embroidery hoop to "hold your doily and leave it unwrapped/bare, or wrap the embroidery hoop with yarn and tie the doily securely in place. 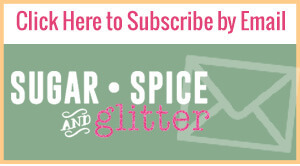 For this craft, we used the second method, but either method produces cute crafts! If using the first method, ensure the embroidery hoop is secure within the two halves of the embroidery hoop - this step is easier for adults than kids. After you are done completely wrapping your embroidery hoop with yarn (preferably in a color that matches the doily), use 6" strips of yarn to tie the doily to the sides of the embroidery hoop. Single tie the knots at first and then only double knot once you are sure that the doily is in the correct position. Using your choice of glue, attach the horn in what will become the "center top" of your embroidery hoop, gluing the glitter side directly to the yarn. Attach the flowers in whatever pattern you'd like, ensuring that they keep the horn in the center of their arrangement. Cut strands of yarn in 10" or larger strips (depending on how long you'd like your "unicorn mane" to hang - 10" will give approximately a 5" hang, while 20" will add 10" of length). You will need 5-6 groups of 5 strands. 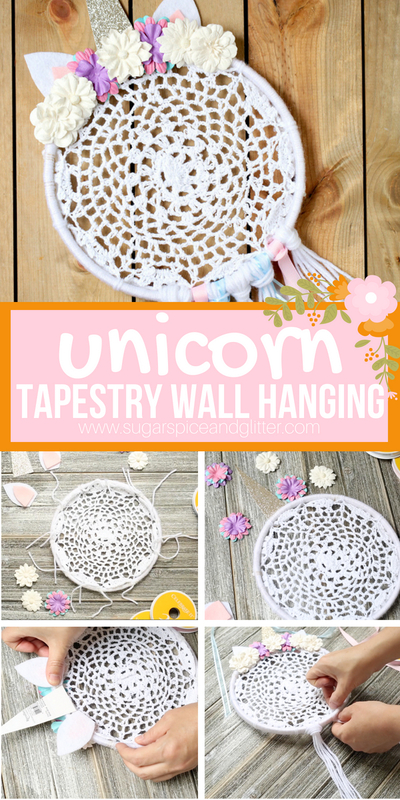 This easy unicorn wall decor would be super cute in a little unicorn fan’s bedroom or in a nursery for a touch of homemade magic! 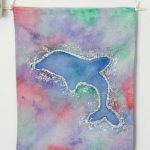 I love all of the creative possibilities for this craft – you can really adjust and customize it to your room’s color scheme, or even use the same “base” to get a variety of other whimsical wall hangings! 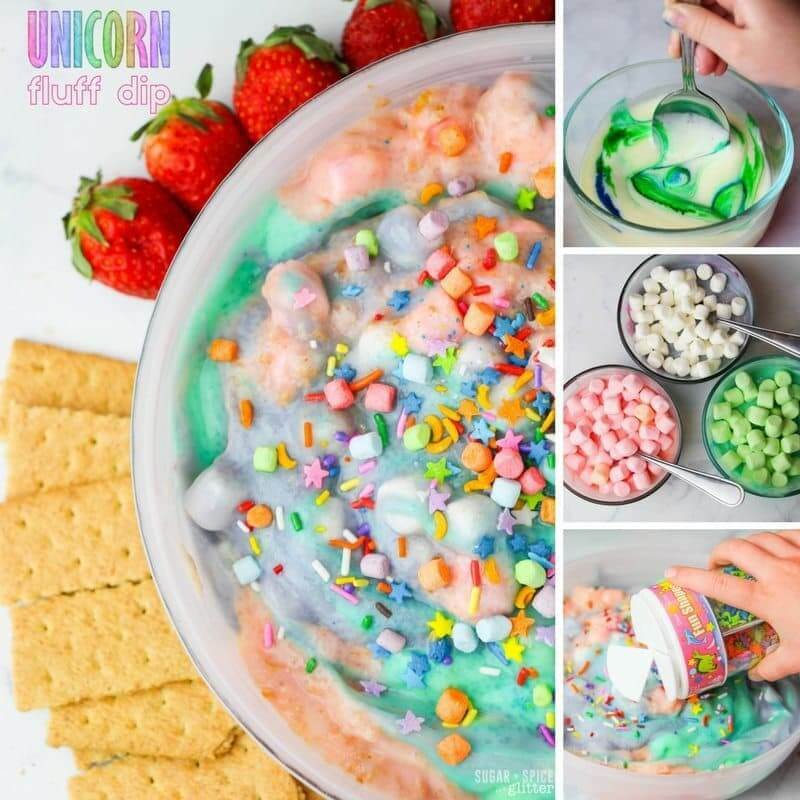 For more magical unicorn crafts, check out our Homemade Unicorn Headbands (also with video), or for a magical unicorn dessert check out our Unicorn Fluff Dip that kids can make.